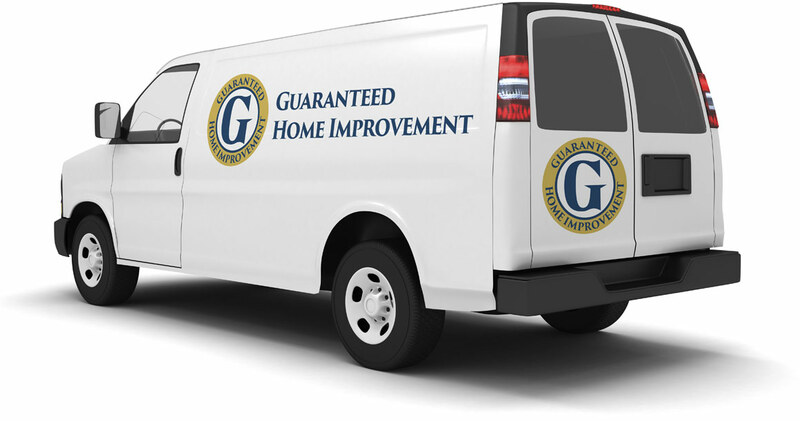 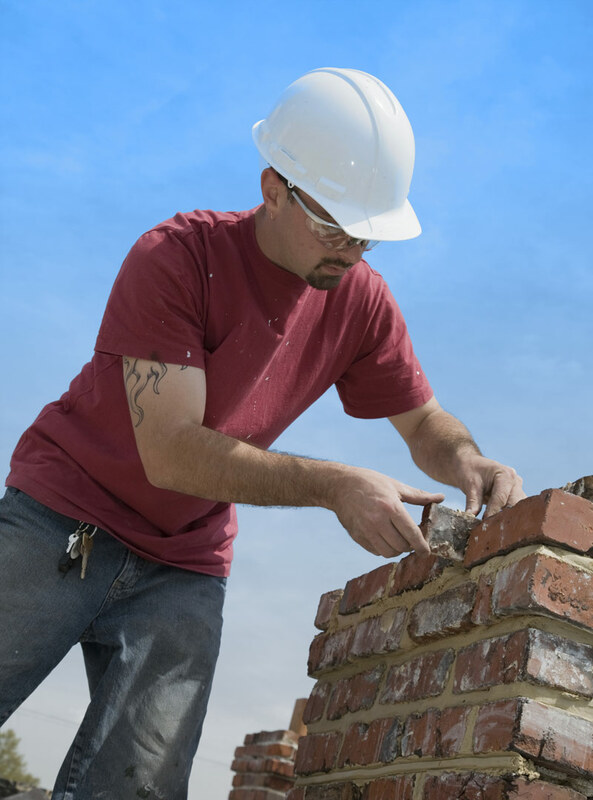 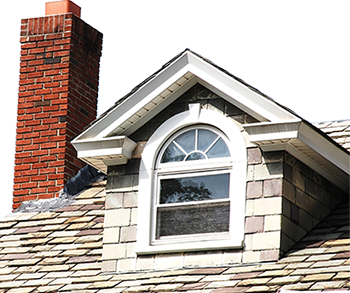 Guaranteed Home Improvement is trusted by several oil and heating companies as their go-to source for chimney and masonry repairs for their clients. 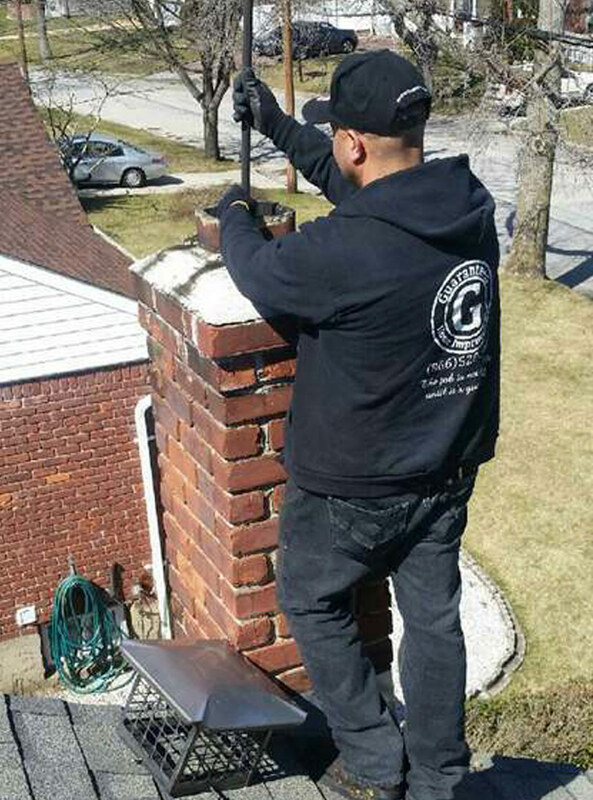 As a provider of chimney care and repair to residences all over New York and New England, it is our job to make sure your chimneys function efficiently and effectively. 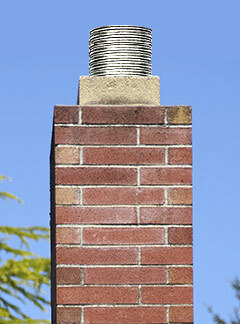 Avoid costly repairs and protect your home and family: choose Guaranteed to clean and inspect your chimney today.